“Have you heard of a girl who can shake and quake? She makes you feel like a nervous snake?”, Egyptian Ella! That’s Lawrence Bennett blowin’ his horn. Here is a clip from last week . It’s a song about our favorite Egyptian gal named Ella! Can you hear that? 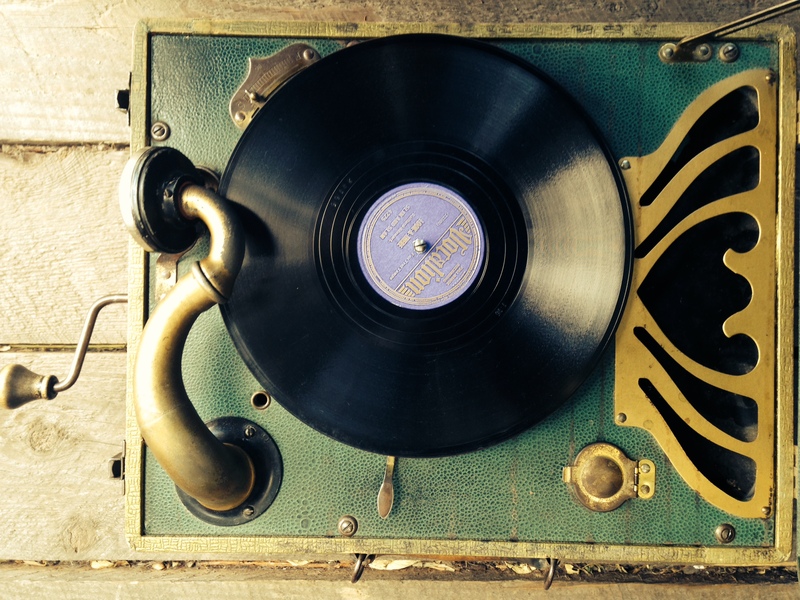 We’re bringing the swinging sounds of the phonograph back to life this Thursday! Come shake a tail feather with us at the Silver Dollar Bar & Grill. We've been nominated for Best Band and our violinist Leslie Bahn Steen has been nominated for Best Musician! Thanks to Jackson Hole Buckrail and our nominators for including us this year - please consider voting for us if you are so inclined! Just in case you need a little spirit to lift your soul! Swinging with Slow Food in the Tetons. Thanks to Local Restaurant & Bar and all the vendors who made this another great event! Silvertone Sunday sho is nice! The Minor Keys Quartet is on the road this weekend. Beautiful rehearsal dinner tonight in Beaver Creek, CO! Contact us to inquire about booking the Minor Keys for your special event! Life in a Minor Key CD Release! 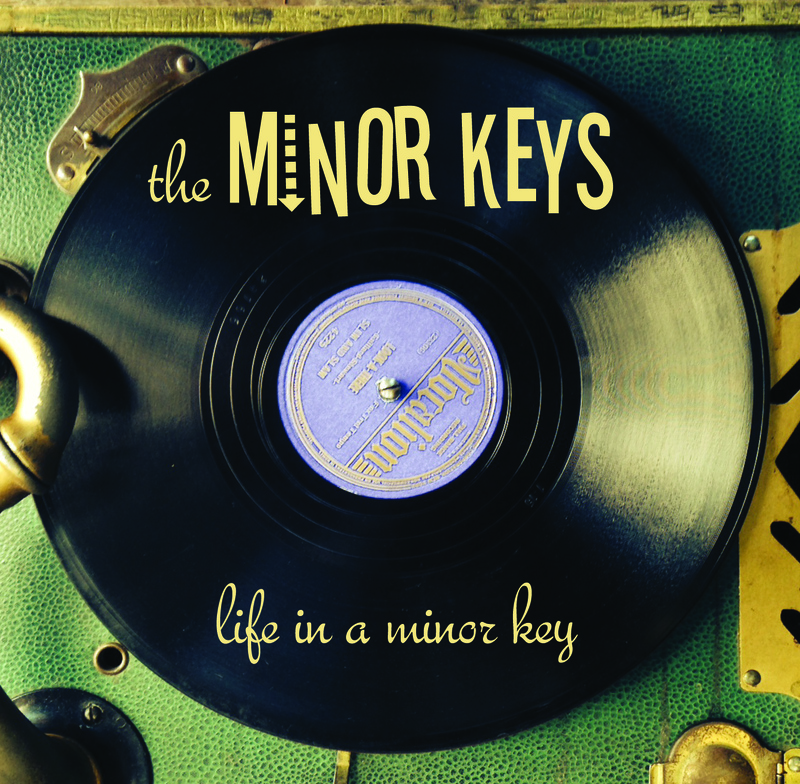 We recently recorded a new 4-track EP, Life in a Minor Key. Please join us at Hole Bowl, Thursday, June 29th from 7:30 to 11 pm for our CD release party! Until then – you can listen to our new tracks here. Copyright © 2019 The Minor Keys. All Rights Reserved. The Arcade Basic Theme by bavotasan.com.